A mouth guard is a soft plastic or laminate device used in sports to prevent oral injuries to the teeth, mouth, cheeks, tongue and jaw. The American Dental Association projects that one third of all dental injuries are sports related. 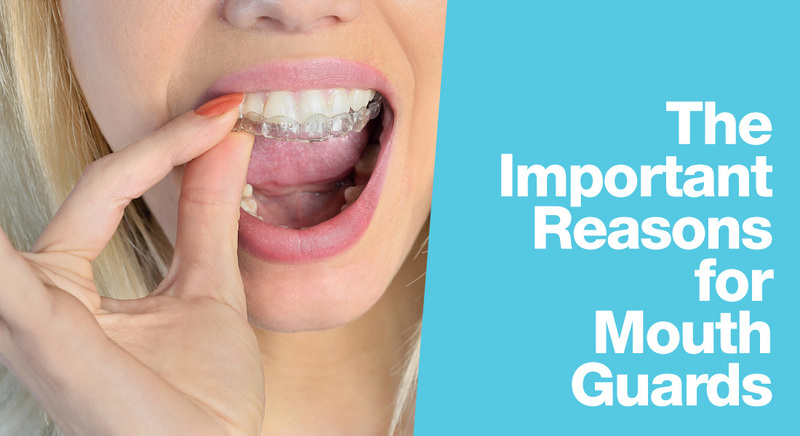 The use of a mouth guard can prevent more than 200,000 oral injuries to the mouth each year. A study of high school athletes found that seventy-five percent of injuries occurred when mouth guards were not worn and forty percent occurred during baseball and basketball. Nine percent of all athletes suffered some type of oral injury while another three percent reported a loss of consciousness. Fifty-six percent of all concussions were suffered when mouth guards were not worn. Trauma related to sports is more prevalent than previously reported. For any further questions or concerns, contact our dentist in University Place today.